Today’s world is a fantastic one for those looking for a reliable vehicle as online research makes it quick and simple to narrow down your options. If you’re seeking a reliable brand, it’s no surprise that you would find yourself confident in choosing Toyota. The only question is, which one? When looking at the 2018 Toyota Highlander vs 2018 Toyota 4Runner, it’s easy to get confused. The two SUVs do have a different profile, as the 4Runner has a traditional, rugged design, while the Highlander has that modern crossover appeal. So how do you decide? It will likely come down to your preference for capability, as the designs of each SUV hint at their purpose. The 4Runner is more capable than the Highlander, but it’s also more expensive and less efficient as a result. 13.8 cu. ft. Cargo Volume (Third Row)	 9 cu. ft.
At first glance, it may seem that the 2018 Toyota Highlander offers the same towing capability as the 2018 Toyota 4Runner, but this isn’t quite the case. The base trim is rated to tow just 1,500 pounds. So what’s the difference between maximum towing and this base figure? Well, the Highlander is available with two engine options. The base 2.7-liter 4-cylinder is more efficient and offers an EPA-estimated 20 city and 24 highway mpg. Compare this to the 4Runner, which is rated at 17 city and 21 highway mpg, and it’s clear that this option is better suited for urban family lives. 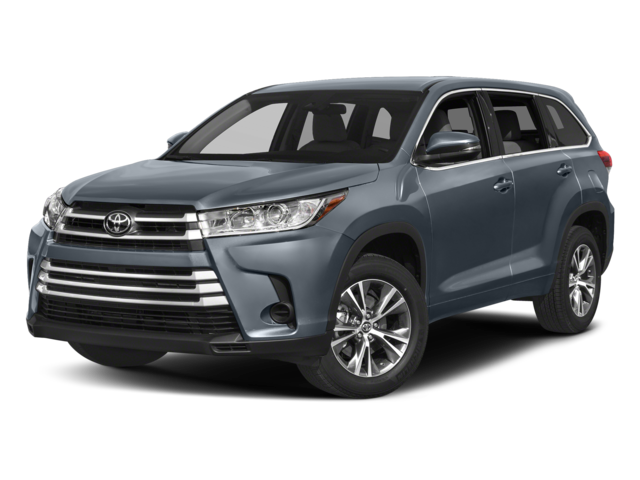 Prefer the style of the 2018 Toyota Highlander, but which is were as potent as the 4Runner? 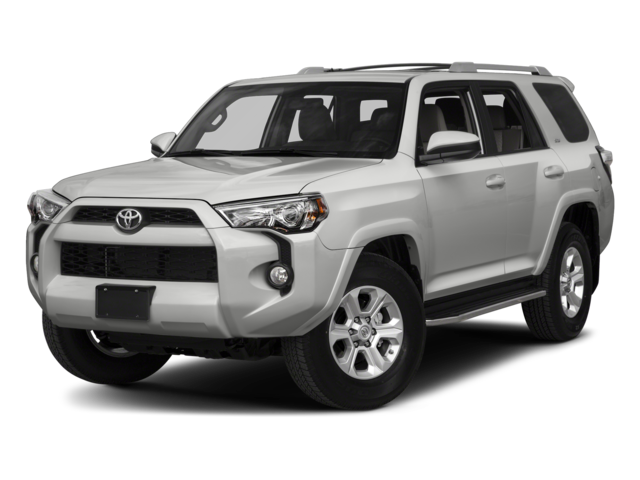 A 3.5-liter V6 option boosts your towing to match the 4Runner, offering up 295 horsepower and 263 pound-feet of torque. That’s right, more power than the bigger 4.-liter engine found in the 4Runner. You might be surprised to find this option is actually more efficient than the 4-cylinder, too. Why? Because it is paired with an eight-speed automatic, instead of the standard six-speed, to enhance engine efficiency. 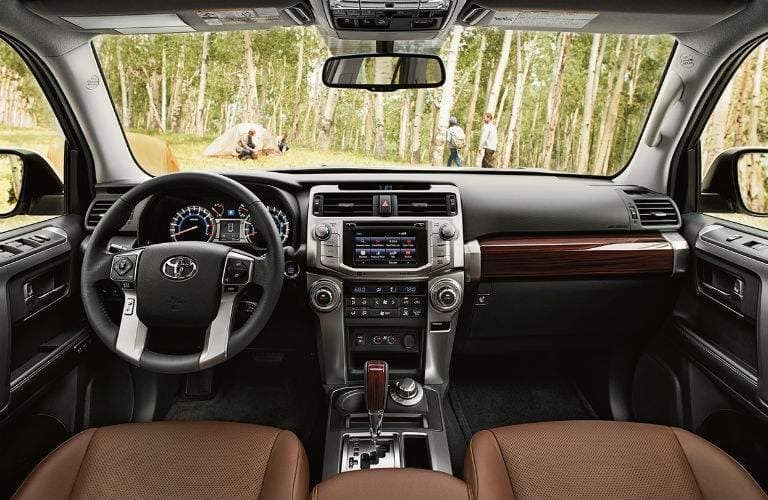 The 4Runner, on the other hand, has a five-speed automatic transmission. 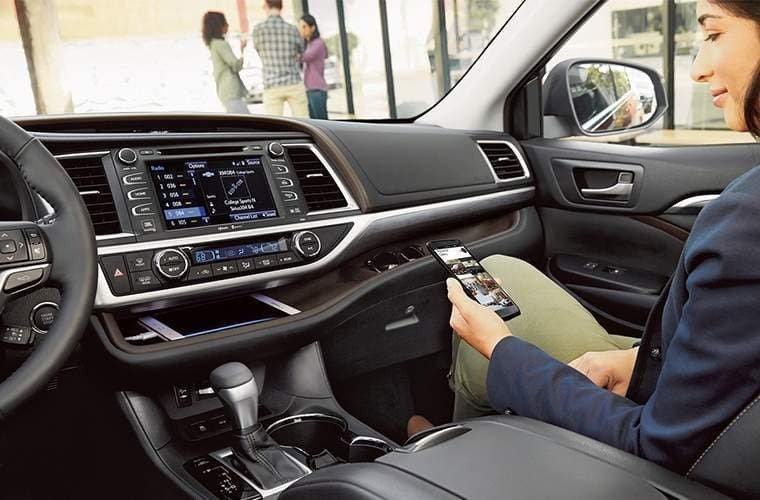 One final thing to consider are your seating options in the 2018 Toyota Highlander and 2018 Toyota 4Runner. 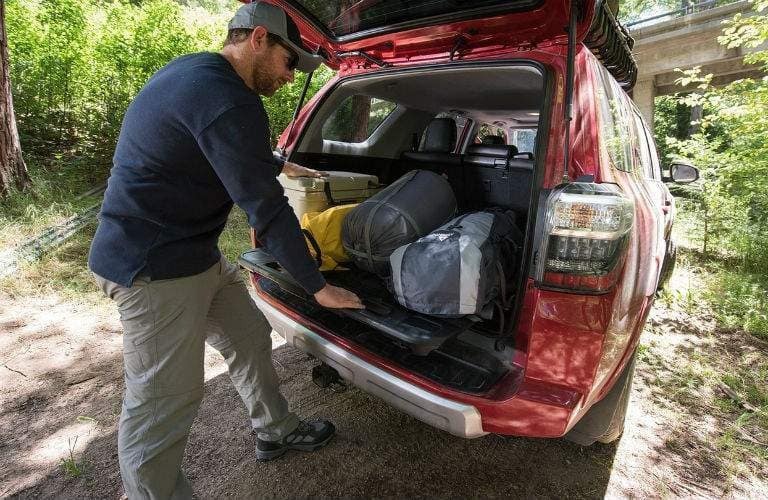 We list cargo volume behind the third row, but you do have the option in the 4Runner to forego the extra seats for a five passenger option. 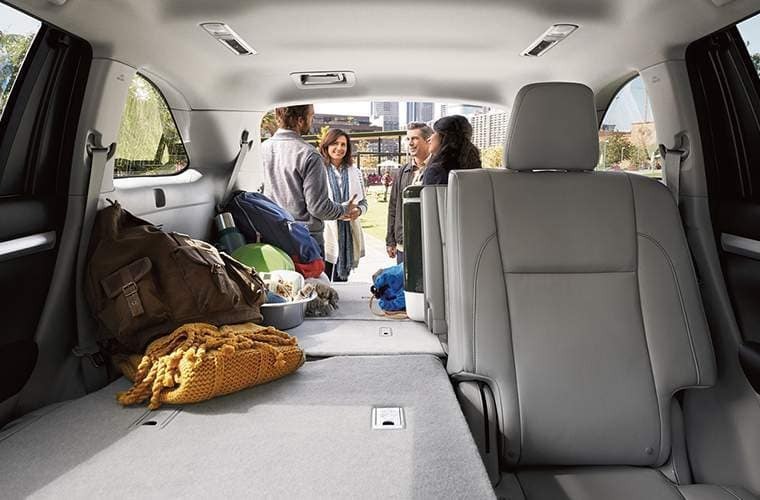 The Highlander, on the other hand, simply seats seven to eight passengers, depending on the grade. Still undecided on which 2018 SUV best fits your lifestyle needs? No problem. 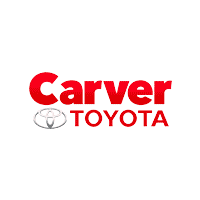 Stop by Carver Toyota of Taylorsville, IN for a test drive and compare both models in person.